Director of the Dectro International Training Institute in Montréal, Mrs. Lévesque is actively involved in the development of new electrolysis and aesthetic application techniques with Dectro International. 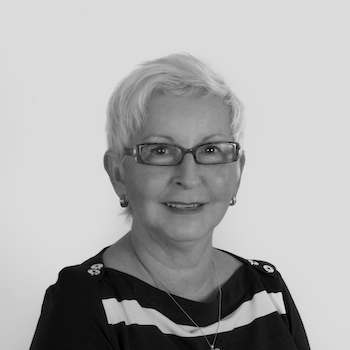 With 20 years of experience as a professional electrologist and aesthetician, and more than 10 years as an instructor in these fields, Mrs. Lévesque contributes each year to the training and advancement of numerous electrologists across the world. Mrs. Lévesque regularly travels to international conventions to assist Dectro's world-wide distribution network and to lecture at specialised seminars on new techniques and technologies discovered for the benefit of electrologists and aestheticians.